Until now passengers have made over 9 000 bookings on the Riga – Abu Dhabi route and it is popular among travellers from Latvia and outside, as 30% of the bookings currently come from transfer passengers mostly from Scandinavia and the Baltics. Moreover, airBaltic has seen additional demand for the flight to the Formula Grand Prix, which will take place in Abu Dhabi in the last weekend of November. 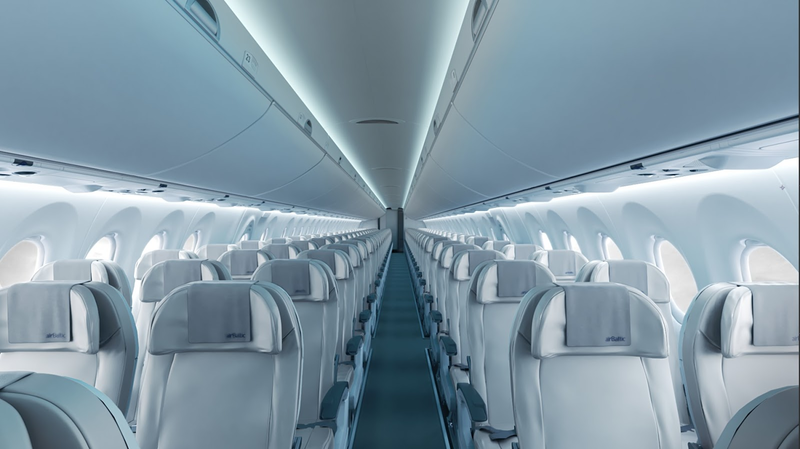 Read on to find out more about the new route and how many passengers have already flown on the new fleet of CS300 aircraft. airBaltic operates the Riga – Abu Dhabi route 4 times weekly. Passengers will board a Bombardier CS300 aircraft for a flight that will last 6 hours and 15 minutes. One-way ticket prices start at 129 EUR, including airport fees and transaction costs. A full schedule of airBaltic flights can be found on the company's homepage at www.airbaltic.com . airBaltic serves over 60 destinations from its home base in Riga, Latvia. From every one of these locations, airBaltic offers convenient connections via Riga to its network spanning Europe, Scandinavia, CIS and the Middle East. In addition, airBaltic also offers direct flights from Tallinn and Vilnius. 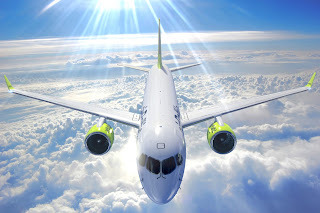 By the end of 2019 airBaltic plans to have 20 Bombardier CS300 aircraft in its fleet. By 2021, as an all-Bombardier operator, airBaltic will have one of the youngest jet fleets in Europe. 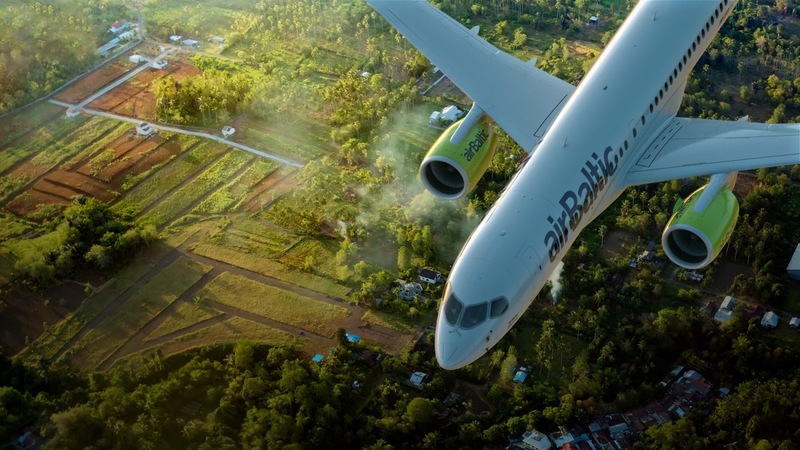 With the next order, already being negotiated, eventually, airBaltic will increase the number of Bombardier C Series aircraft on its fleet to at least 34.